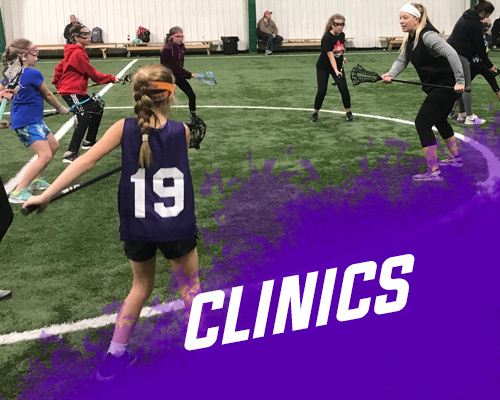 Buffalo Sticks Clinics will be held at Nichols School from 8:30am-10:00am, and are open to girls ages 5-18. We will divide groups based on age and skill level. Come for a few or come for all sessions! We promise you will learn something to take your stick work to the NEXT LEVEL!